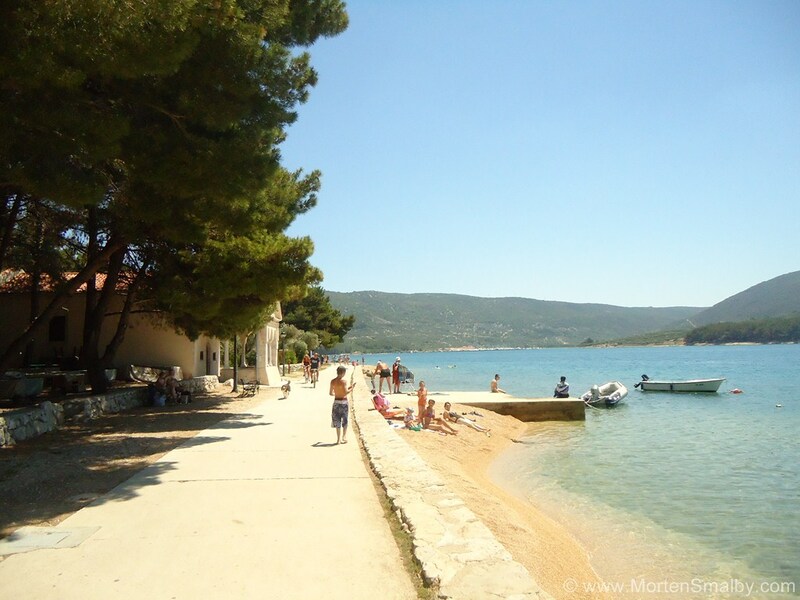 Cres Island is located in the northern part of the Bay of Kvarner and after Hvar it is the longest Croatian island. It is 66 km long and 2-12 km wide. The island stretches north-south. 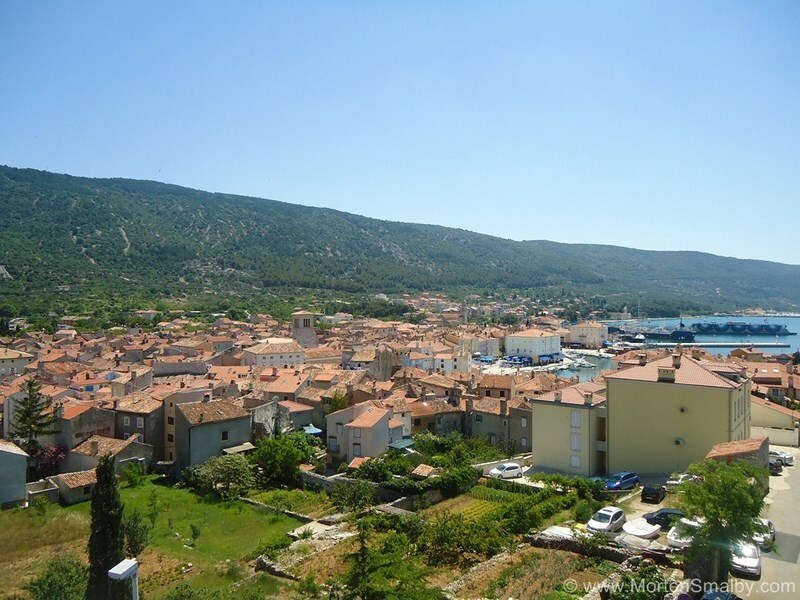 In the south, in Osor it is connected by bridge to the island of Losinj. Cres Island is a mountainous island; with the highest peaks Gorica (648m) and Sis (638) which offer a magnificent view of Kvarner Bay. On the island there is a freshwater lake, the largest natural lake in Croatia which is the main source of drinking water for the entire archipelago. Cres is also known as one of the rare griffon vulture habitat, while in Beli there’s an eco-center to protect them from extinction. 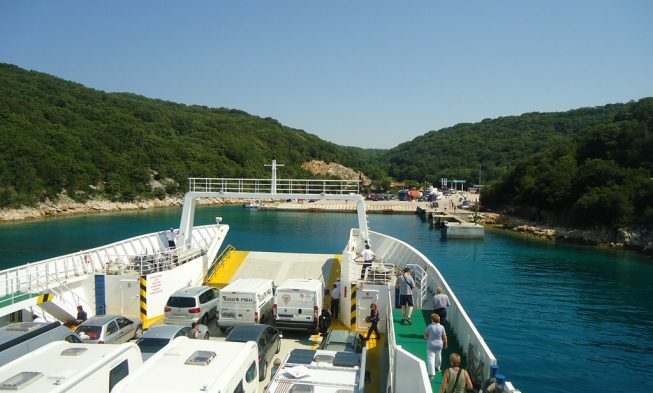 The island of Cres is very well connected to the mainland by ferry and considering that it is a very short route, the ferries operate quite often, especially during the season. 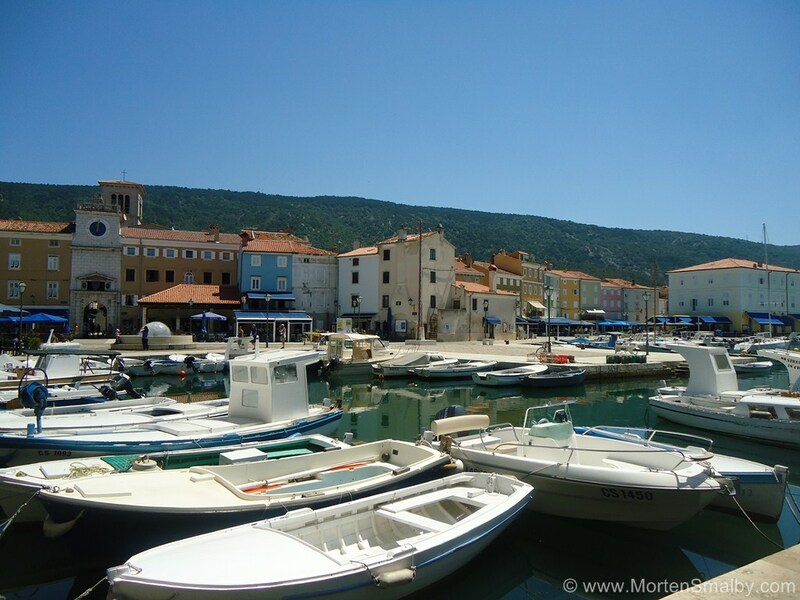 There are two ferries to the island of Cres, from the ferry dock on the east side of Istria, Brestova, to Porozina on the island of Cres as well as link to the island from the dock Valbiska on Krk to Merag (on Cres). 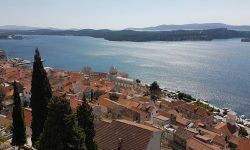 Therefore, if you are travelling from the southern part of Croatia by coastal road then the best thing is to go over the island of Krk by ferry Valbiska – Merag to the island of Cres. The island of Krk is connected by bridge to the mainland and the toll for cars is 35 kuna. – See more information under getting to Krk. If you are travelling by car from Trieste (Italy) towards Cres then the best route is to cross the border at Pasjak till Opatija and then continue to Brestova. The route Pasjak (border crossing) – Brestova is 52 kilometers long and in ideal conditions, with no major traffic jams it takes about an hour. Part of the route (8 kilometers) is the highway and the toll is 9 kn. 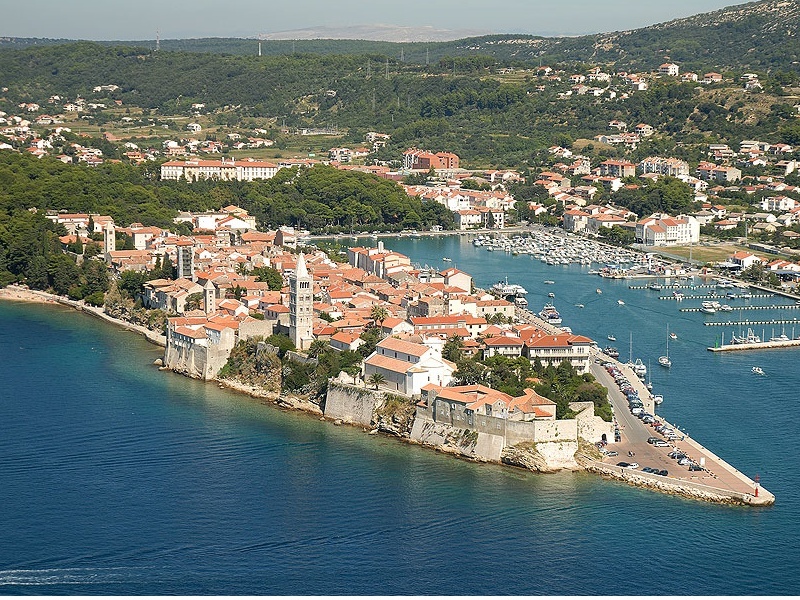 For travel by car from Ljubljana (Slovenia) to the island of Cres the recommended route is crossing the border at Rupa and toward Brestova. Unfortunately Jadrolinija has no port queuing system so ferry boarding is due at the time of arrival.